These cases will protect your winch during transport. 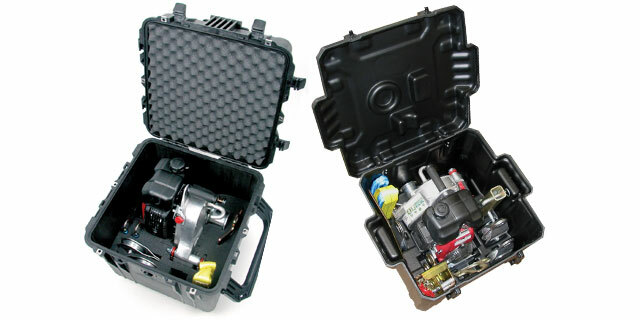 The 42130-010 case comes with removeable casters, a folding handle, and room for the winch, a rope, and many accessories. 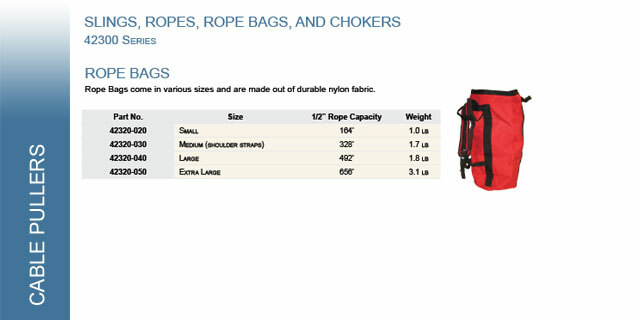 The 42130-020 comes with a folding handle, and room for the winch and accessories. 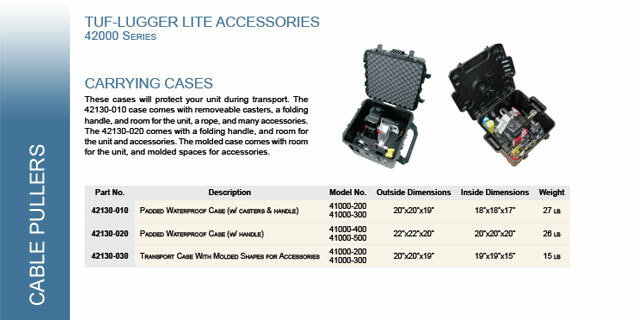 The moulded case comes with room for the winch and moulded spaces for accessories. 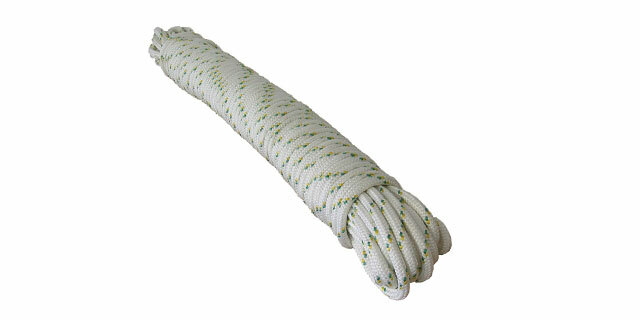 These double braid polyester ropes are perfect for use with the portable winch. Their maximum stretch is 12% when at breaking point. 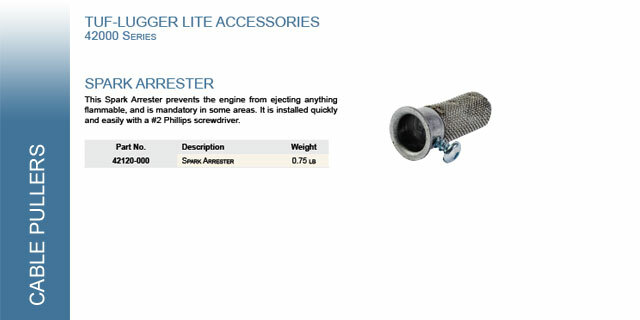 Note: The rotating Head does not replace the use of a pullback swivel (series 00505). 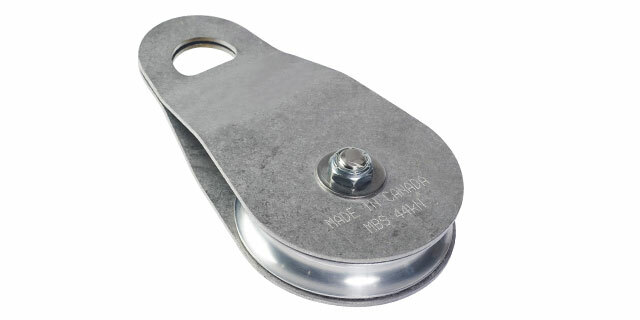 Severe damage may occur to the utility being installed if this product is used without the correct swivel. 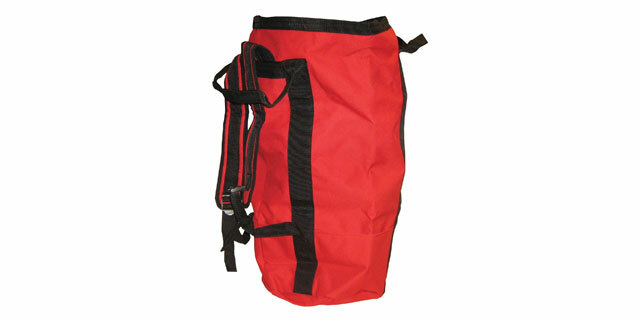 These rope bags come in various sizes, and are made out of durable nylon fabric. 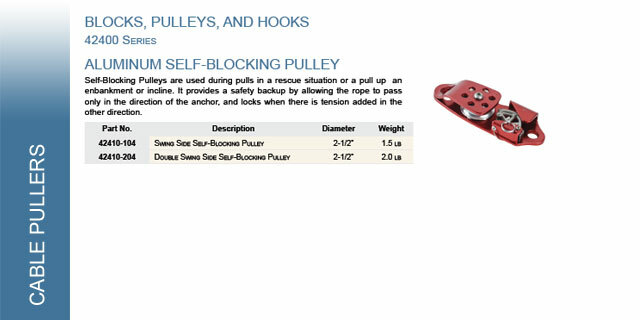 These self blocking pulleys are used during rescue pulls or lifts. 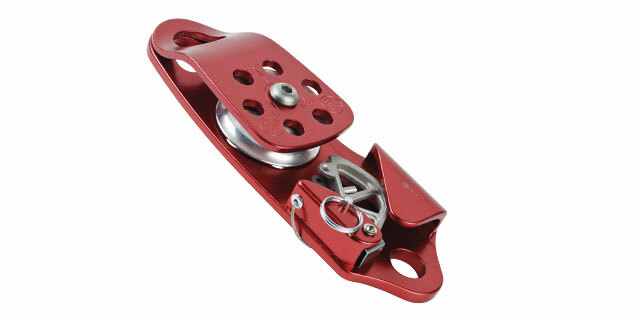 It provides a safety backup by allowing the rope to pass only in the direction of the anchor, and locks when there is tension added in the other direction. 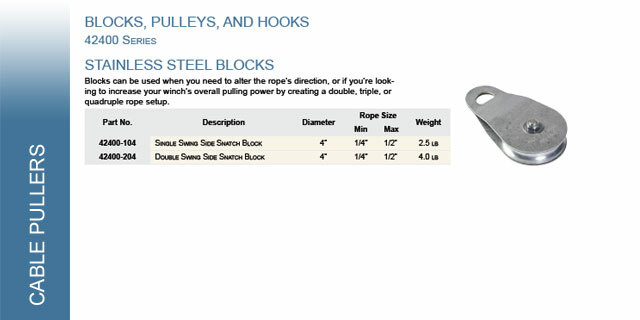 These blocks can be used when you need to alter the rope's direction, or if you're looking to increase your winch's overall pulling power by creating a double, triple, or quadruple rope setup. 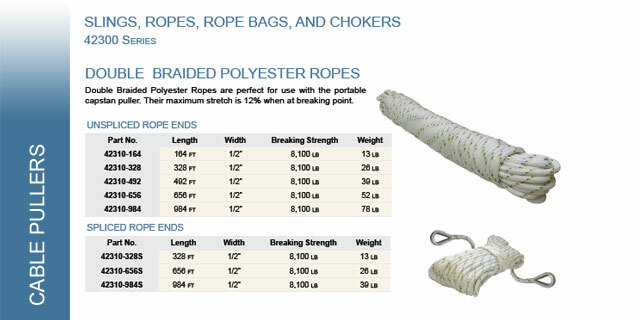 These polyester slings are used to attach the winch or a pulley to an anchor. They are non-stretching. 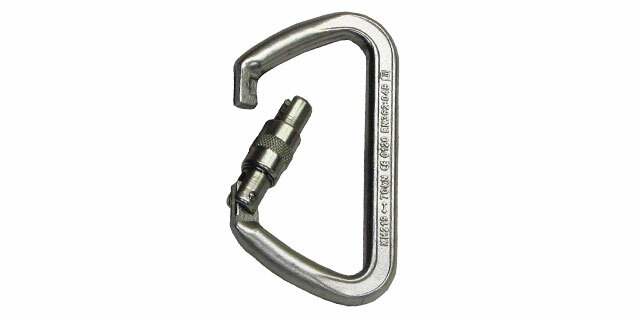 These locking carabiners have a multitude of uses. 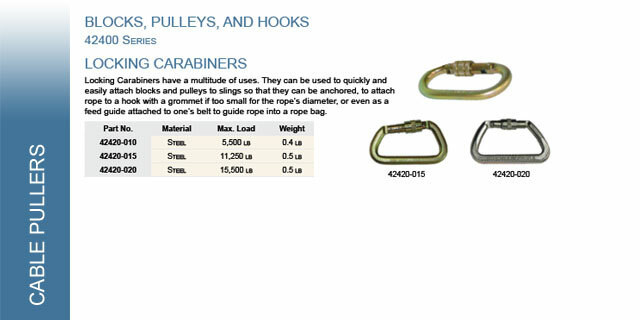 They can be used to quickly and easily attach blocks and pulleys to slings so that they can be anchored, to attach rope to a hook with a grommet too small for the rope's diameter, or even as a feed guide attached to one's belt to guide rope into a rope bag. 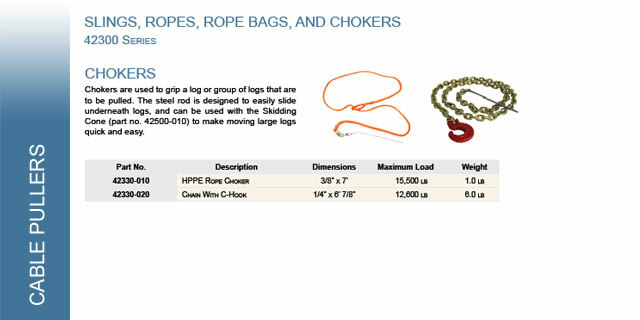 These chokers are used to grip a log or group of logs that are to be pulled. 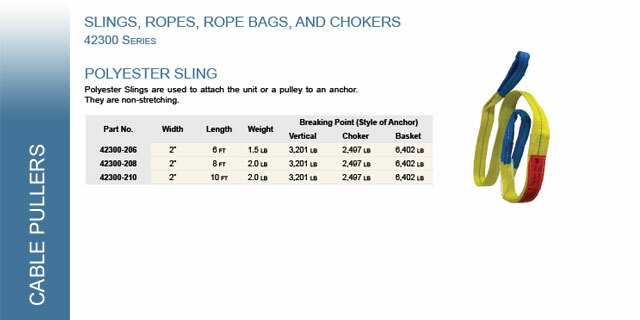 The steel rod is designed to easily slide underneath logs, and can be used with the log skidder (part no. 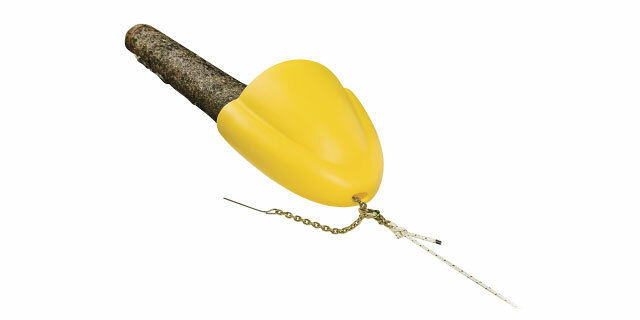 42500-010) to make moving large logs quick and easy. 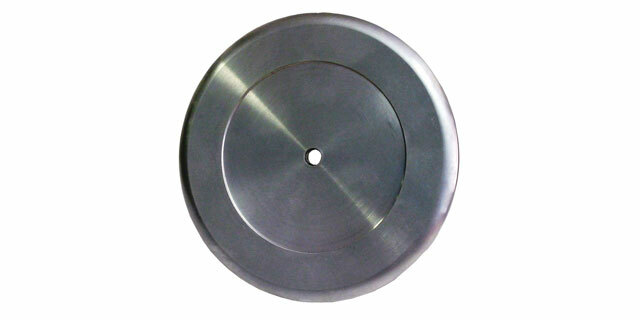 The option to change your capstan drum means that the unit's speed and pulling capacity are customizeable. 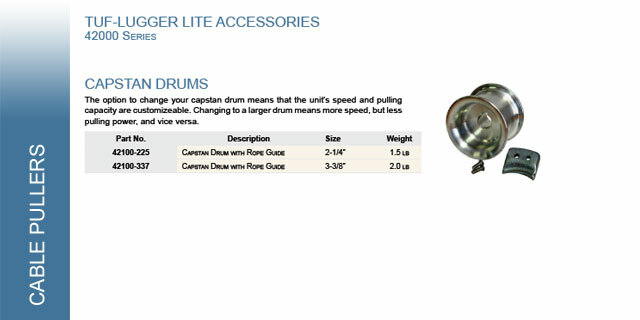 Changing to a larger drum means more speed, but less pulling power, and vice versa. 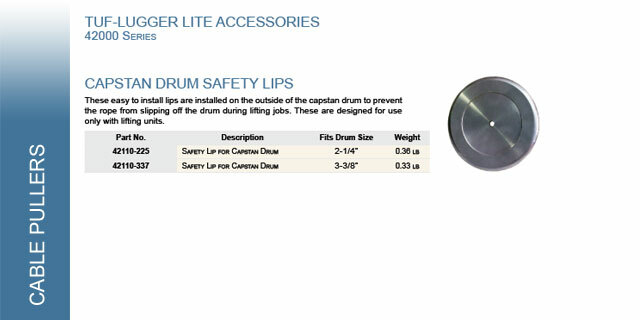 These easy to install lips are installed on the outside of the capstan drum to prevent the rope from slipping off the drum during lifting jobs. 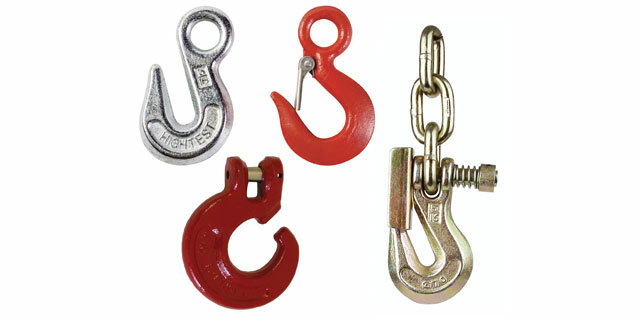 These are designed for use only with lifting winches. 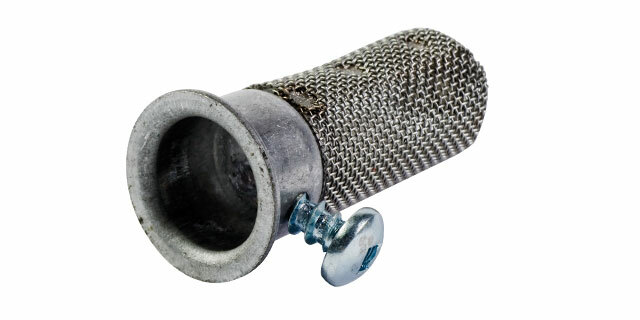 This spark arrester prevents the engine from ejecting anything flammable and is mandatory in some areas. 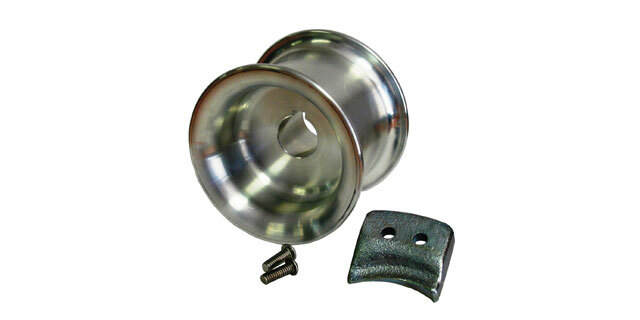 It is installed quickly and easily with a #2 Phillips screwdriver. 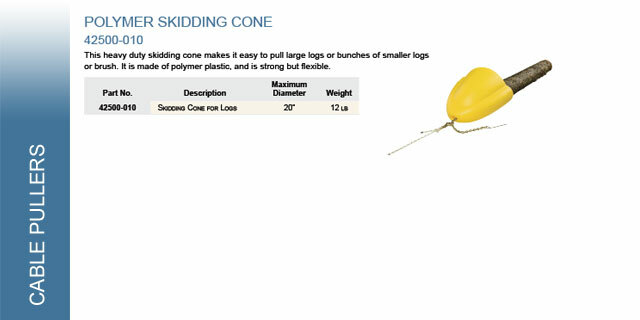 This heavy duty skidding cone makes it easy to pull large logs or bunches of smaller logs or brush. 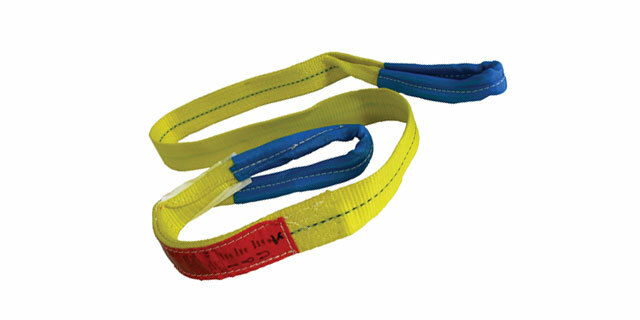 It is made of polymer plastic, and is strong but flexible. 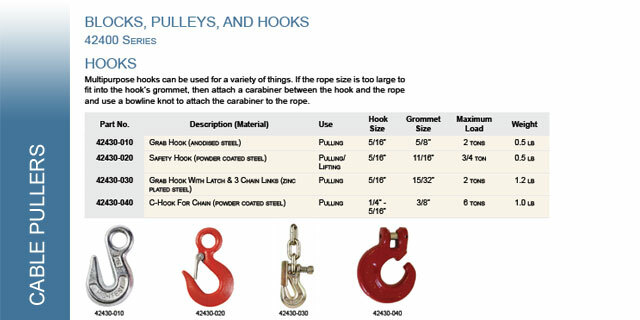 These multipurpose hooks can be used for a variety of things. 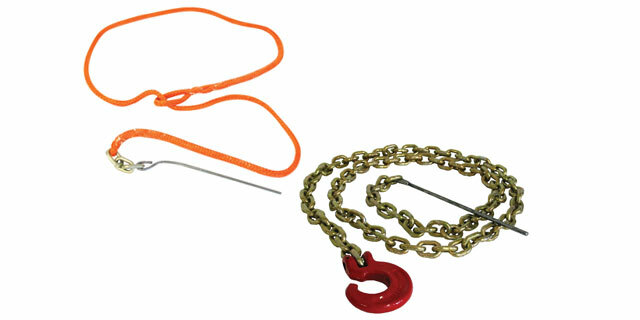 If the rope size is too large to fit into the hook's grommet, then attach a carabiner between the hook and the rope and use a bowline knot to attach the carabiner to the rope.